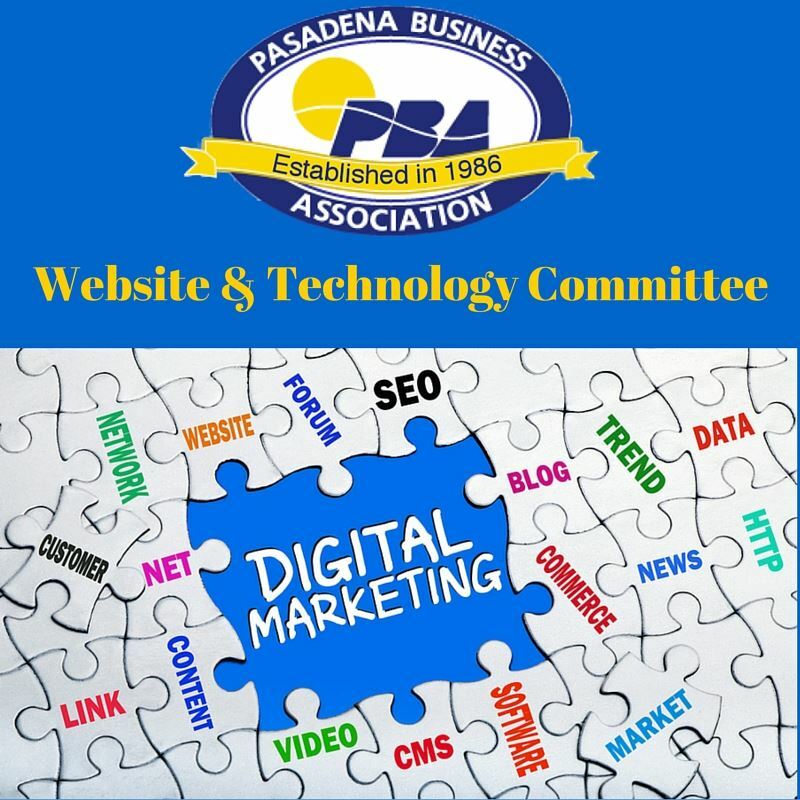 The aim of this committee is to provide education and support to PBA members in the areas of technology and digital marketing to help them grow their business. PBA members are encouraged to attend monthly Web & Technology Committee meetings to share their needs and ideas on how this committee can best be of service to PBA members. Check out their page for updates on current happenings. It has come to our attention that an email was recently sent to some of our members with a PDF attachment that looked to be from the PBA. We want to advise that this was not sent from the PBA and the attached PDF may be harmful to your computer if clicked. As you can see from the photo below, the email address that the message was sent from was not the PBA email address of PasadenaBusinessAssociation1@Verizon.net. When getting any suspicious emails, please be diligent about looking it over before clicking on any attachments or links. Some of the largest cyber breaches have started with an erroneous click of an email. The above video walks through some things to look for when reviewing an email's authenticity. Although it is not a catch all, it can be helpful to identify potentially damaging emails. 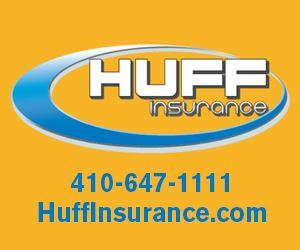 If you have any questions on this subject or any other website and technology issues, please feel free to give me a call at 410-647-1111 or shoot me an email at jerry@huffinsurance.com. Hello PBA members. We have had several folks ask us how the following question. How do I update my PBA online listing? So I thought it would be a good idea to make a short instructional video to walk you through the process. So if you are unsure on how to update your listing, take a look at this video. And as always, if you have any questions, feel free to contact me by email at Jerry@Huffinsurance.com or by phone at 410-647-1111.